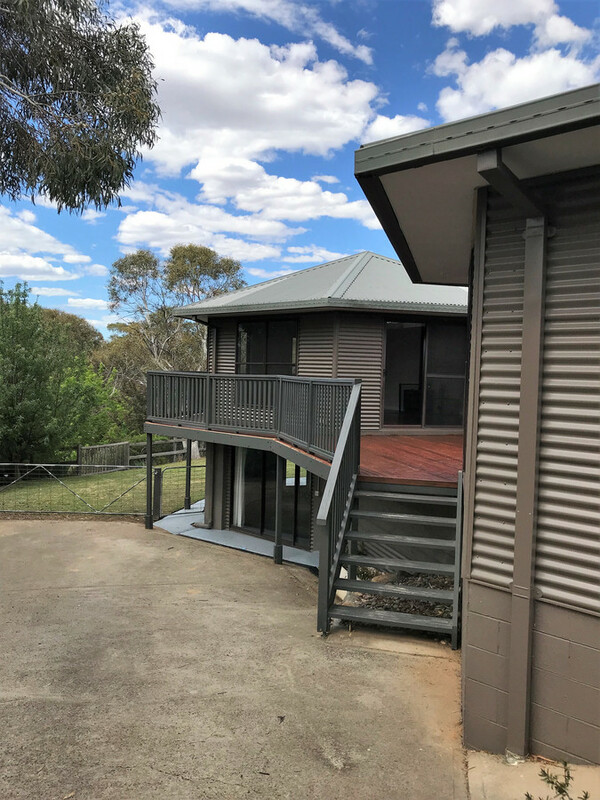 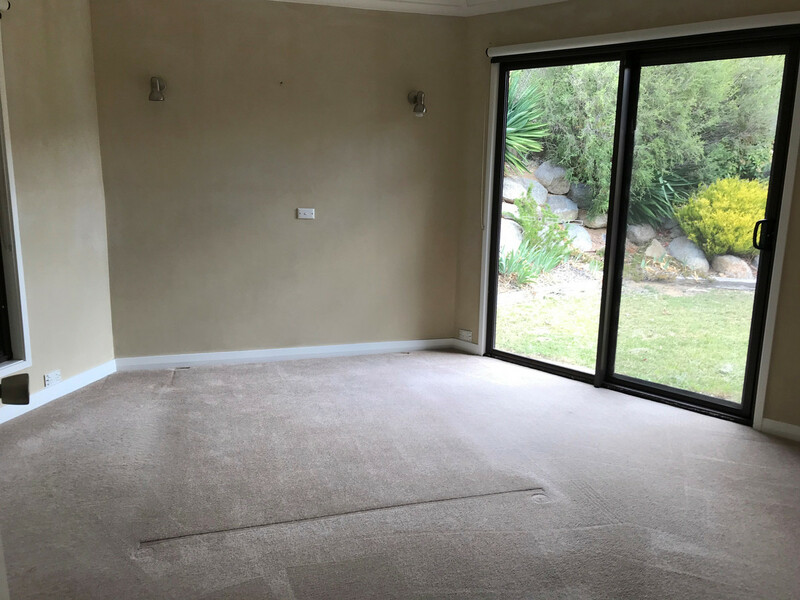 Three bedroom home available at Candlebark Circuit. 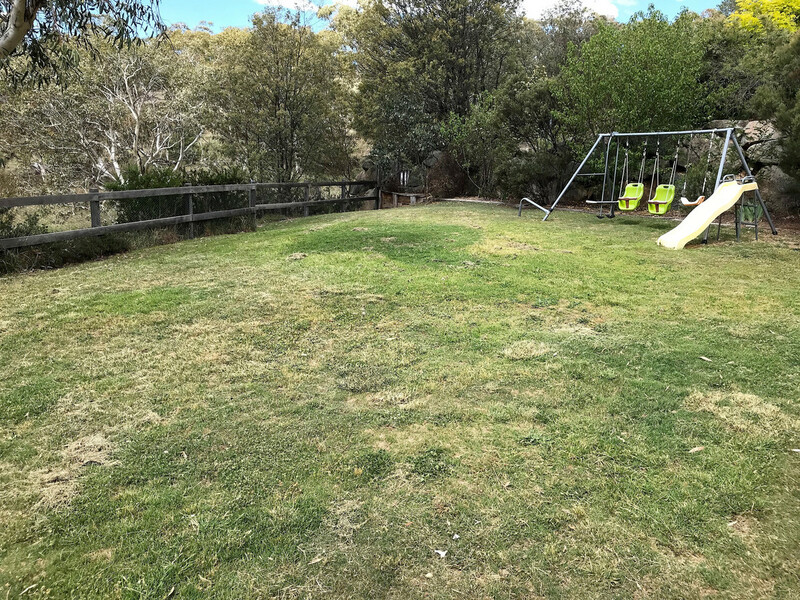 Quiet location with views of the oval and the lake only a short stroll into town and Jindabyne Central School. 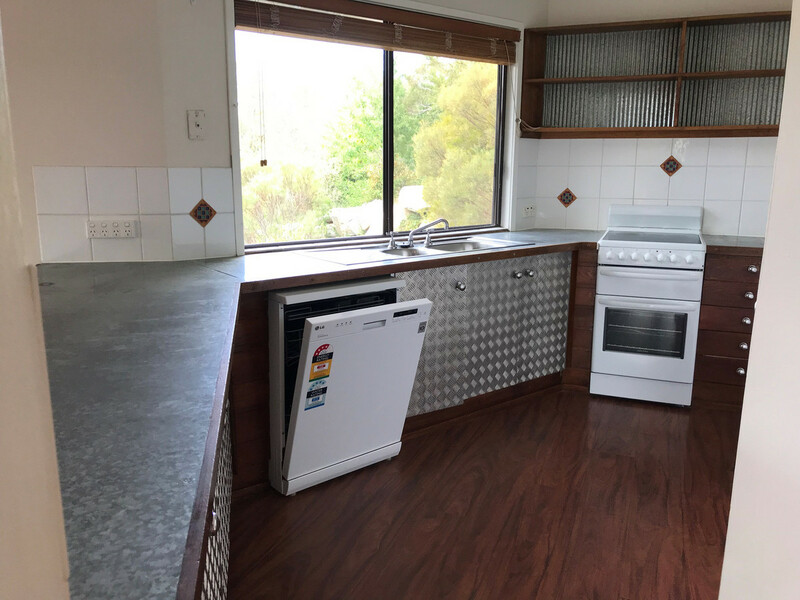 The property will be pet friendly upon application and is offered unfurnished. 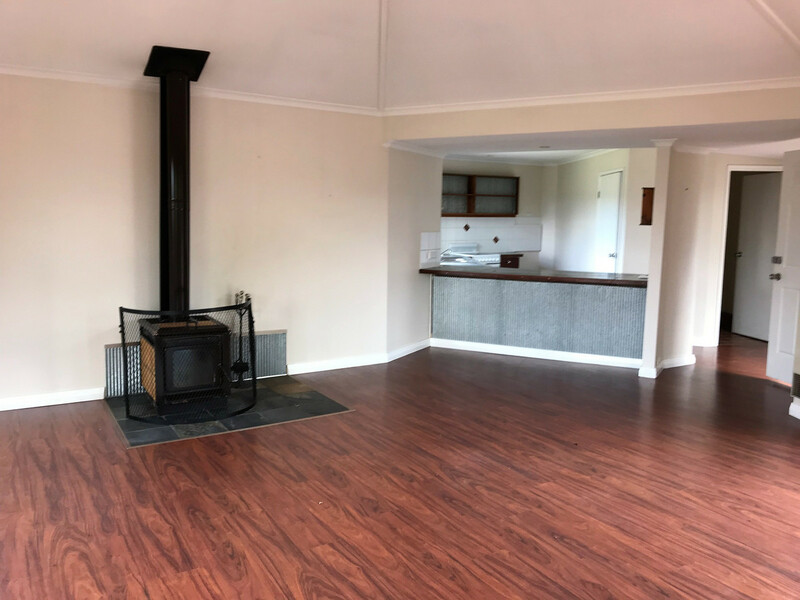 The living area has a wood heater and there is electric heating for the bedrooms. 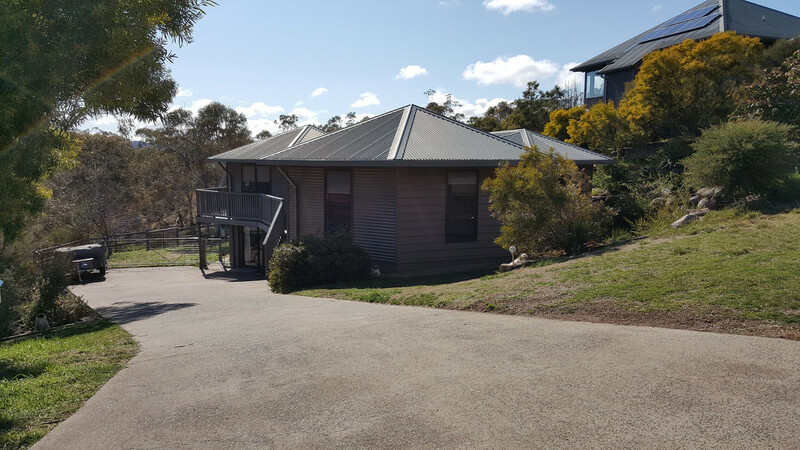 The Master Bedroom has an ensuite and there is another family bathroom with a shower in the upstairs area. 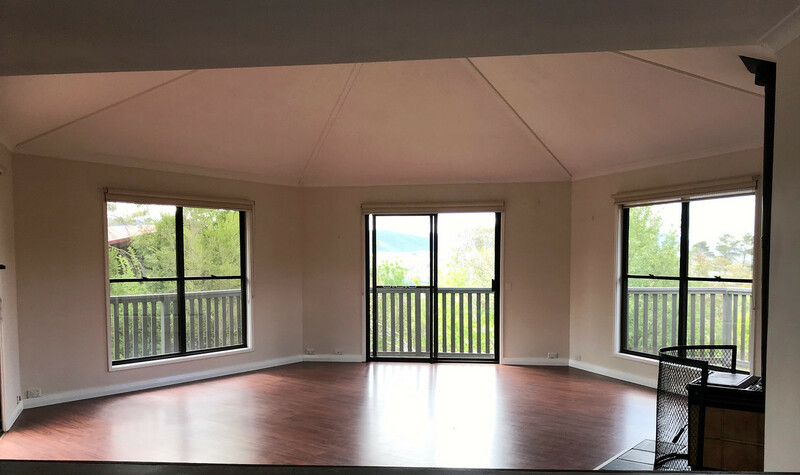 The dining and living area are all open plan and open up to a great balcony. 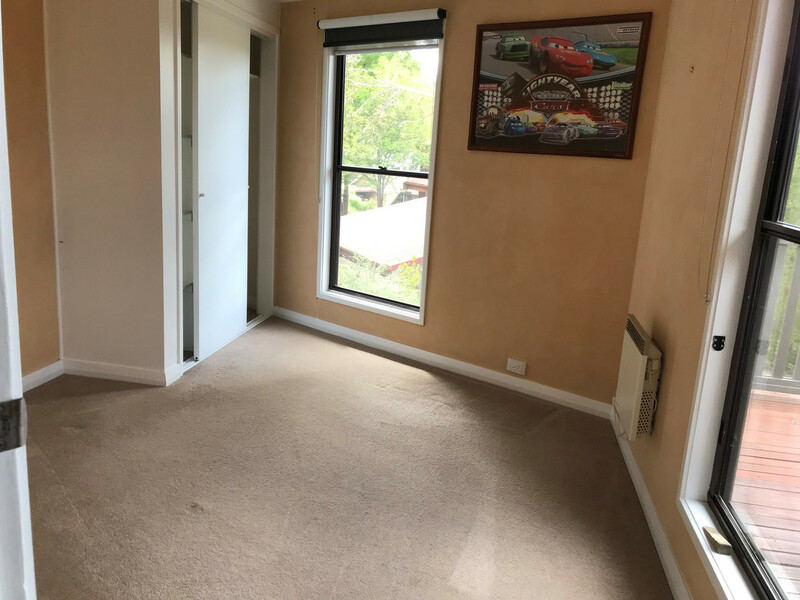 The garage has been converted into a rumpus room facing the garden and there is a good size storage room under the house.